The state of Arizona has a total population of over 7 million people. 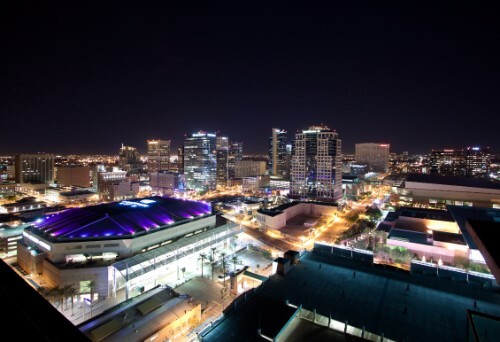 Its capital city, Phoenix, is the only city in the state to have a population of over 1 million. Just one other city has a population that exceeds 500,000, and that is the city of Tucson. 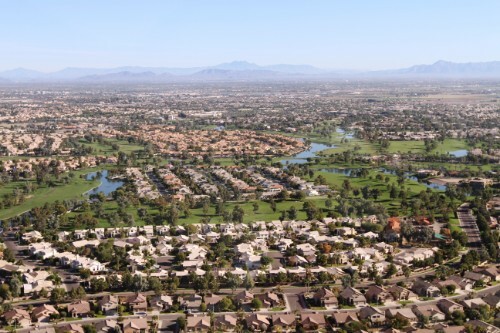 Including Tucson and Phoenix, a total of nine Arizona cities have a population of at least 100,000. There are 34 cities throughout the state that have populations that fall between 10,000 and 100,000 residents. There are 91 incorporated cities and towns in the state. These incorporated cities have been granted home rule, which means that they are run by a city or town council. Tucson is the oldest incorporated city in the state, having been incorporated in 1877. There are multiple cities that are among the nation’s 100 most populated, including Phoenix, Scottsdale, Mesa, and Tucson. 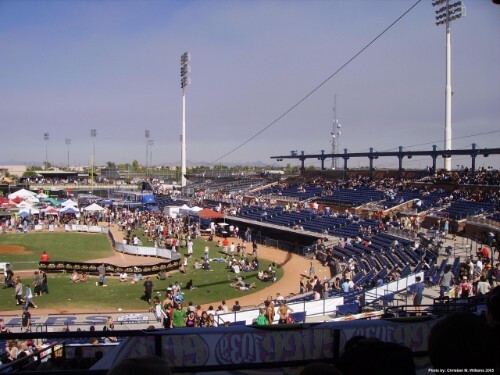 Cities in Arizona can be incorporated provided that they have a population of at least 3,000. There are cities and towns in Arizona, and city leaders generally have more powers than those who run towns. The smallest town in Arizona is Winkelman, which has a population of 353 as of the 2010 U.S. Census. Arizona has 1 cities with more than a million people, 9 cities with between 100,000 and 1 million people, and 35 cities with between 10,000 and 100,000 people. 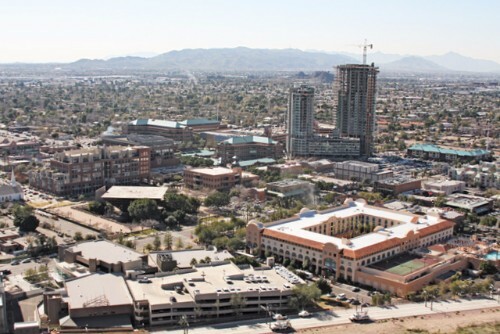 The largest city in Arizona is Phoenix, with a population of 1,711,356 people. Phoenix is the only state capital in the U.S. to have a population exceeding one million. 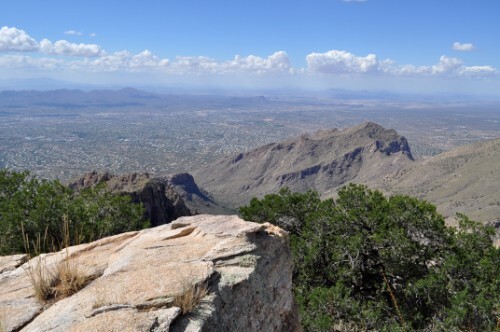 Tucson is named for Sentinel Peak and is nicknamed Old Pueblo. 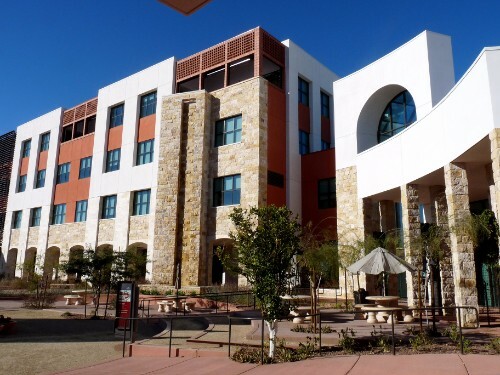 Mesa is a city known for its universities, including Arizona State. 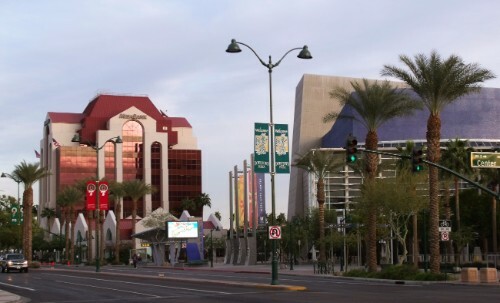 Chandler has been one of the fastest growing municipalities in the U.S. since the 1990s. 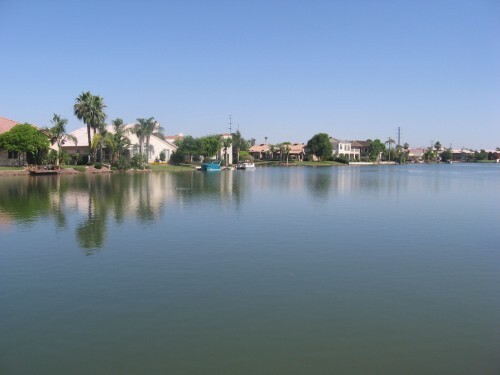 Gilbert is the most populous incorporated town in the nation. 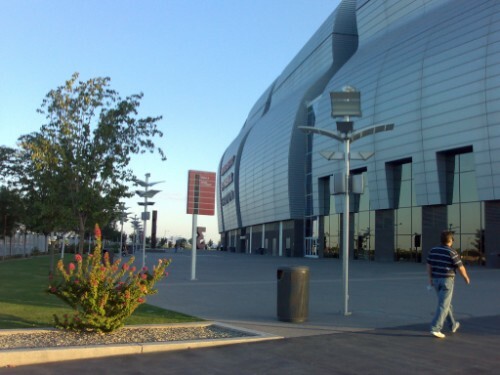 Glendale is home to the University of Phoenix Stadium, which is the stadium of the Arizona Cardinals. 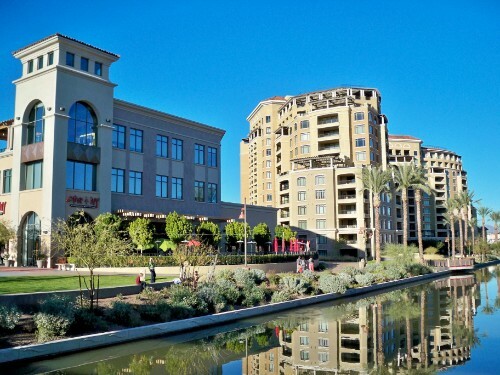 Scottsdale is known by its nickname The World's Most Western Town. This city is known as a hub for education and commerce. Peoria was once listed as one of the World's Top 100 Places to Live by Money magazine. This city is one of the fastest-growing areas in the entire state.